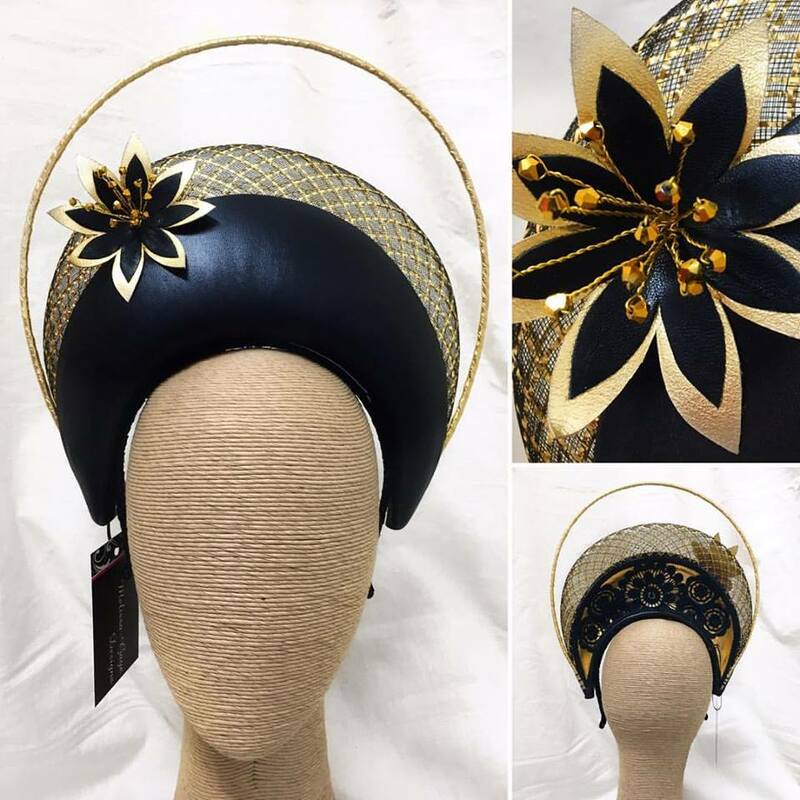 As a avid Milliner watcher I see countless Milliners with their beautiful wares and Melissa-Gaye Designs has always struck a chord with me. Her use of clashing and complimenting colours, soft embroidery with straw and countless eye catching pieces always bring me joy. 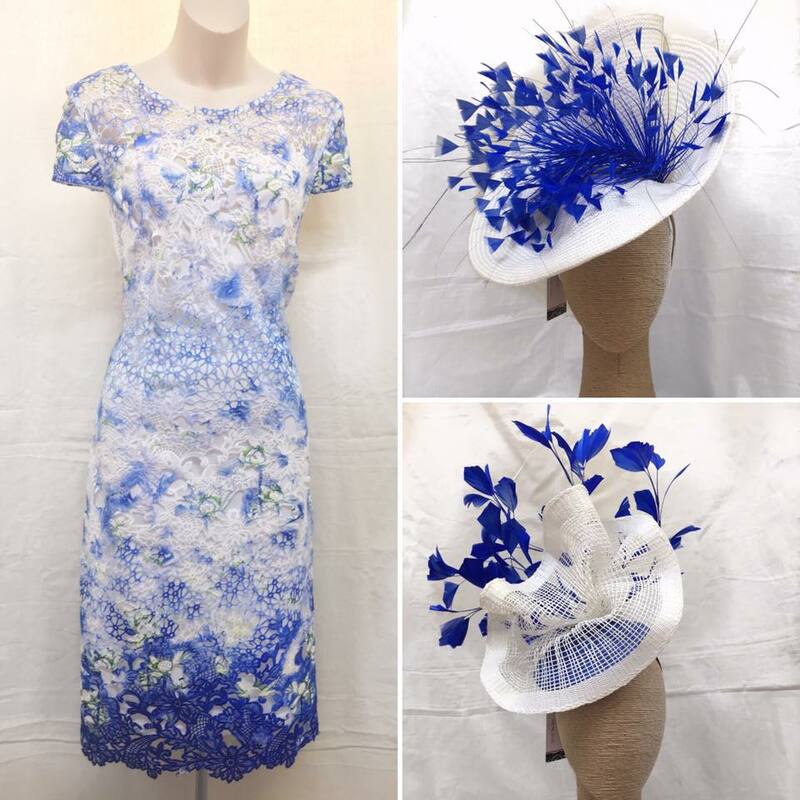 Here Melissa shares her story of how she got into millinery and her must have items. Getting into millinery was actually almost by accident. Owning a ladies fashion boutique for the last 25 years, has always given me an association with fashion. Over that time I have observed incredible changes in the retail industry. But it’s really only in the last 10 years millinery has exploded. I actually had very little training. 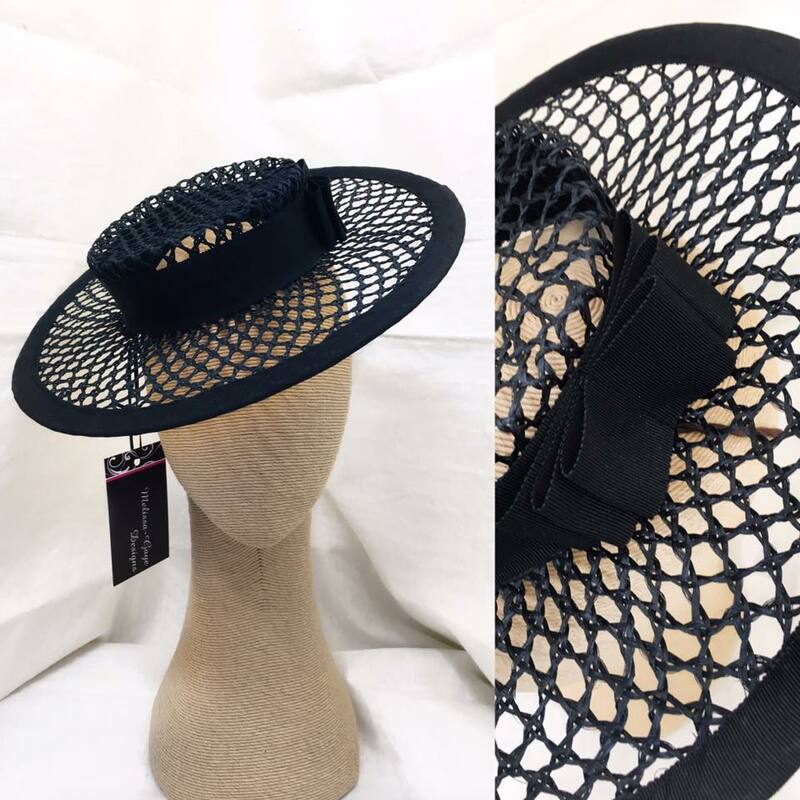 I attended the hats off to Brisbane conference in 2015 and this year I went and did a weekend course with UK Milliner Ian Bennett and also spent a couple of days with retired milliner in Brisbane showed me some blocking techniques and styles from 80s and 90s. Which I’m sure will come back into fashion very soon. I take inspiration from the garments I’ve ordered for the next season for my boutique, and create pieces that will work well with those. I also just like to do things on the spur of the moment when I get inspiration from mostly the materials and the colours works together, rather than planning out a full collection. Around five years ago was when I first started to dabble, this is also when the general public started to look for something rather than the mass produced little bit of sinamay and feathers on a headband, and the “ I’ll just get black fascinator because that will go with everything”. It’s was also around the time of the emergence of the purcher. Which I think it’s well and truly on its way out now. Over that time we have moved onto headpieces which incorporated the silk abaca fabric. It was this material that probably captivated me the most and got me hooked on millinery. Mainly because it had such beautiful drape and a similarity to fabric, which I was used to use it working with. After the silk abaca headpieces, we had crowns and now the halo. Which is still very strong and I think will continue to be next season. My grandmother who was the tailoress and whom I believe inherited my creating skills from always had a favourite saying “what goes around comes around”. I believe that you will see in 2018 boaters will still strong but I’m sure the big brim curved crown hat is going to take over. 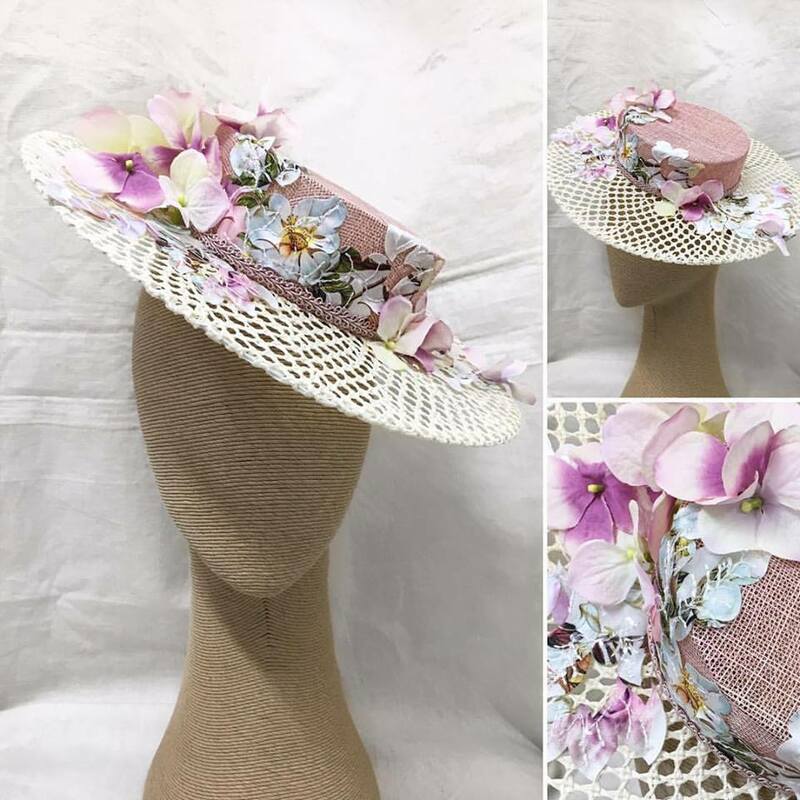 This is really going to divide the true milliners from the crafty at home lady who thinks she might have a go at creating herself headpiece. In 2018 winter I feel that leather will remain very strong and of course the felt brimmed hat. We need to look to the 90’s for inspiration. Dark prints in which we will see the return of purple shades with rusts and bottle green. Next summer I think we’re going to continue to see pastels strong and I’m sure that’s where you go and find a little bit of lavender and mauve shades, of course apricot and a light sage green. Also the possibility of botanical prints with Australianna fauna and flora. A monochrome piece –always a classic.